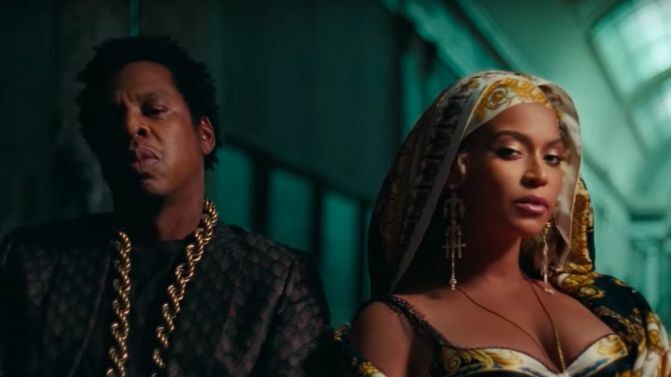 Beyoncé & JAY-Z released their surprise joint album yesterday, Everything Is Love, and it turns out an Australia band has been sampled. Melbourne’s future soul legends Hiatus Kaiyote took to social media yesterday to announce that their song ‘The World It Softly Lulls’, from their 2012 debut album Tawk Tomahawk, has been sampled in Bey & Jay’s ‘713’. Naturally, Beyoncé & JAY-Z sampling them is just another notch in Hiatus Kaiyote’s very large belt, but praise from the King & Queen themselves is still highly impressive. Hiatus Kaiyote’s last album was 2016’s Choose Your Weapon.